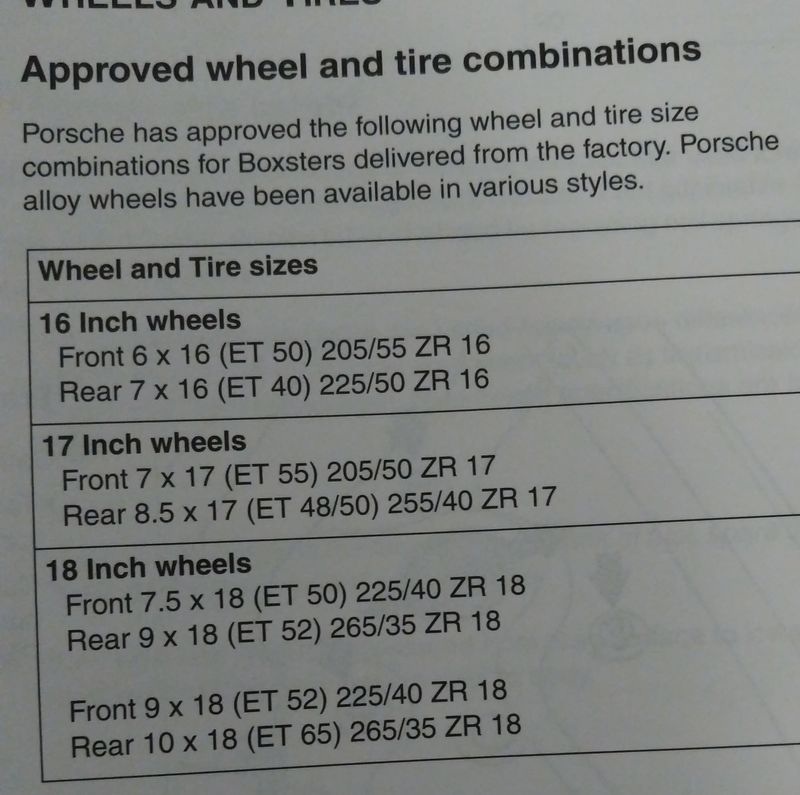 And as soon as you give us some basic information about the wheels - like maybe the size of the wheels, we can give you some information. But otherwise, either Lemon, or 432, are good answers to your question. "Turbo wheels" is a pretty non-descript description. But hey - Cheers! Happy to help! Last edited by RedTele58; 03-08-2019 at 08:13 AM. Nice. I'm sure you'll get lots of help now. You need to know what you have if you want answers. Hi Bentley, Welcome!. Spotted this maybe it might help.